Please note that the image shown is the most recent version and the product you receive may still feature a white top section. 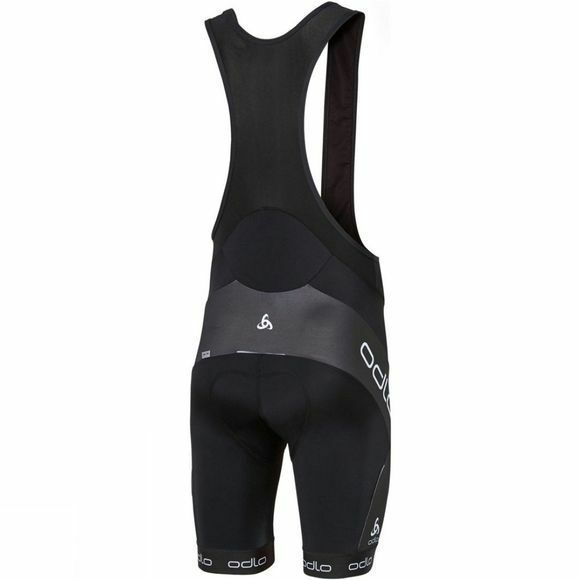 The FLASH X bike bib shorts are made from highly elastic, extremely tough, stretchy fabric. 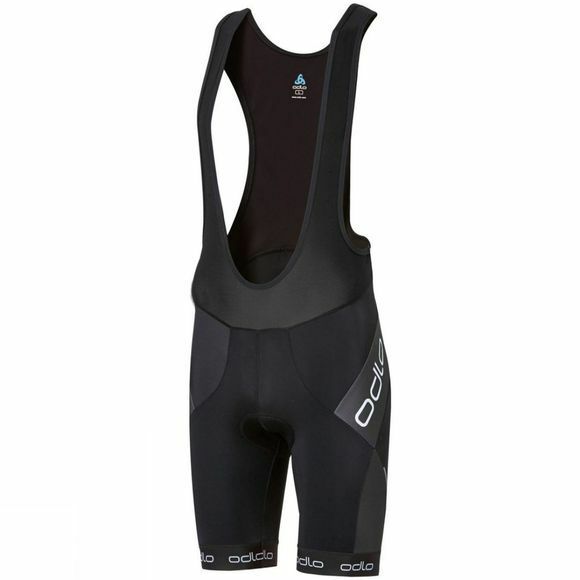 The smooth, lightweight Veloce + 70 padding protects you at the main pressure points and gives you outstanding saddle feel. With UV protection of 50+.